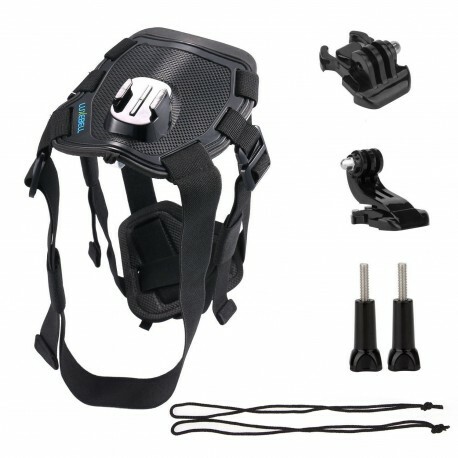 Fully adjustable to Compatible with dogs from 15 to 120 lbs (7 to 54 kg). 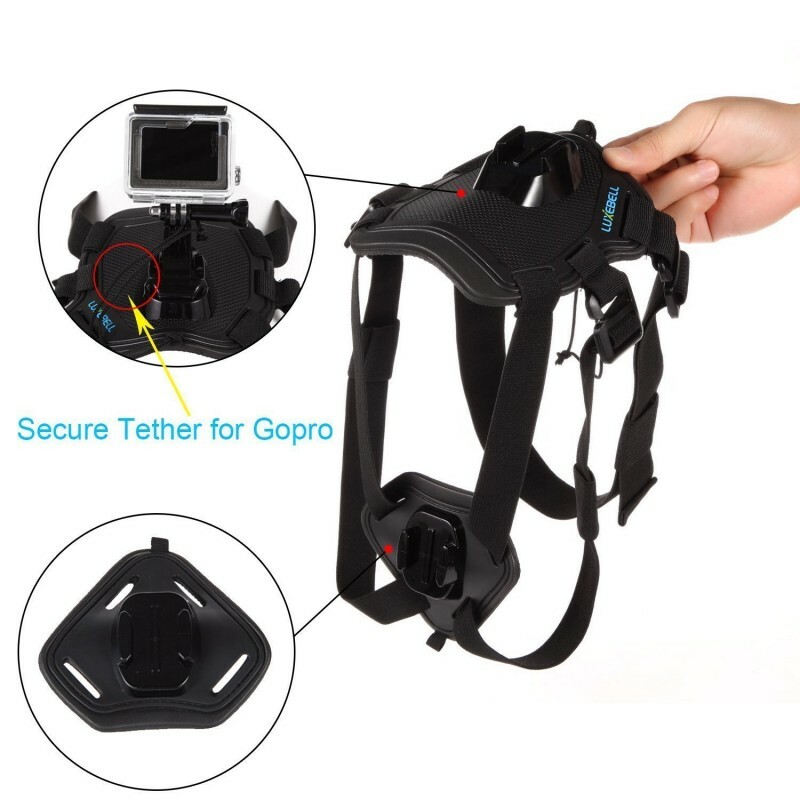 Chest Harness for your quick-release HERO camera Mount your GoPro to your dog with this harness to capture the world from his point of view, Makes it easy to capture immersive video and photo footage from. 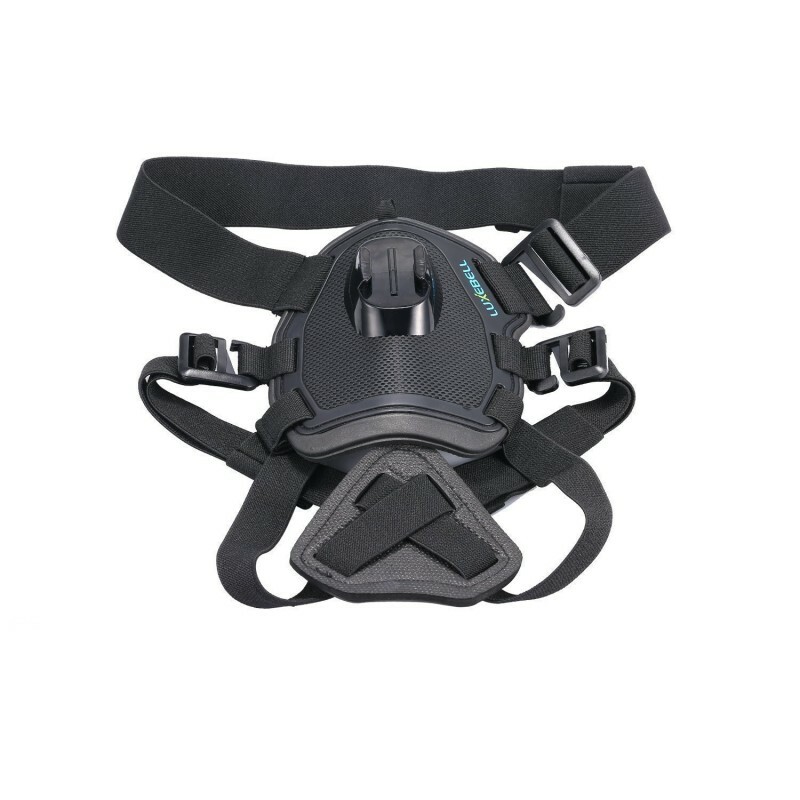 Padded at all adjustment points to ensure your pet's comfort at all times. 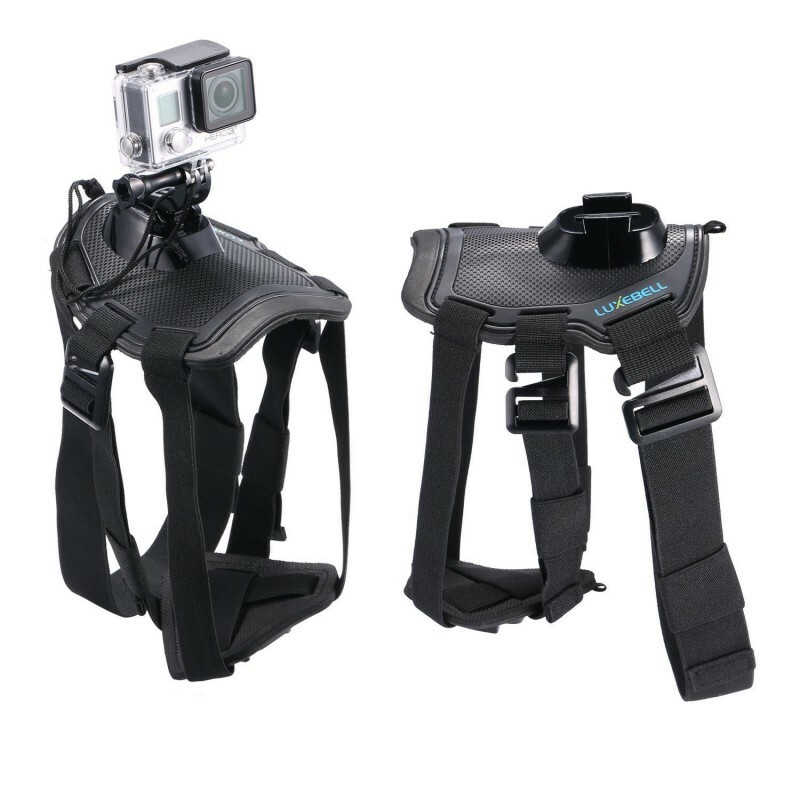 Holds up to swimming, splashing, mud and more.Capture the world from your pet's perspective. Luxebell® products are sold by authorized sellers only.We take full ownership and responsibility for the quality of our products. Mount your GoPro to your pet to capture the world from his point of view.